Travelport has signed a new agreement with China Southern Airlines which will see the largest carrier in China utilise Travelport Digital Media Solutions for the fourth consecutive year, further building on the long-standing partnership between the two companies. China Southern Airlines already distributes its content via Travelport’s innovative travel commerce platform as well as leverages Travelport’s leading merchandising solution, Rich Content & Branding, to enhance how their product offering is effectively displayed to travel agents. 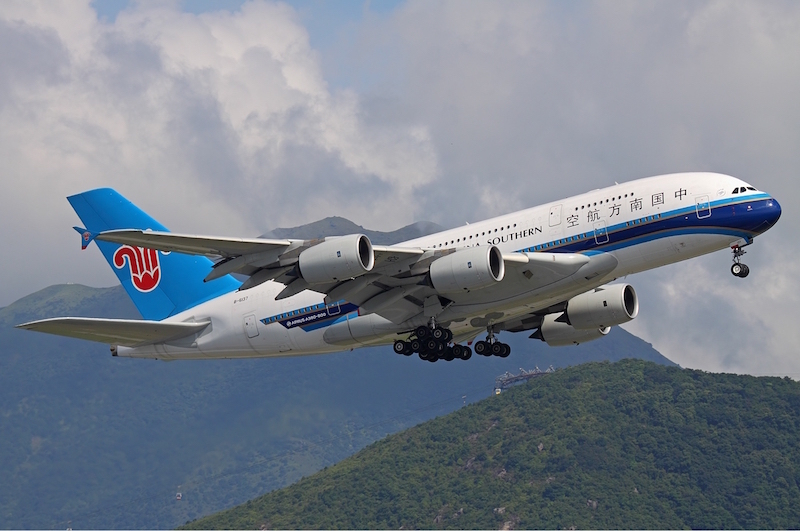 Under the renewed Digital Media Solutions agreement, China Southern Airlines will continue to utilise Travelport Sponsored Flights tool to promote their brand and increase their business opportunities among 250,000 travel agents across the globe. These highly innovative solutions will continue to assist airlines to increase their selling capability, with the ability to track their return on investment more effectively. Li Dong Liang, vice president of sales, China Southern Airlines, said: “We are very pleased to be working with Travelport again to propel our business to the next level. Travelport’s Digital Media Solution is one of the core elements of Travelport’s Beyond Air initiatives, consisting of payments, hospitality, advertising and digital media.